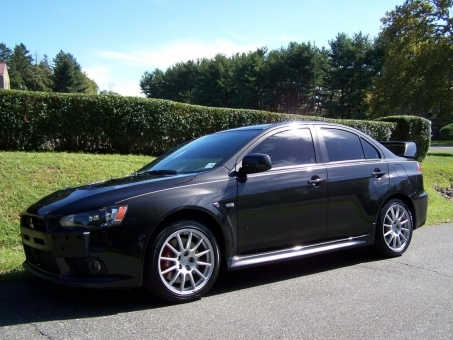 2011 Mitsubishi Lancer Evolution GSR, 5-Speed, Recaro Seats, Brembo Brakes, Spoiler, CD Player, Runs and Drives Like New!!! Well Maintained, Excellent Condition Inside and Out, NO Modifications!!! !